Welcome back to the SteelTek Blog! This is a very simple idea that provides endess hours of fun! 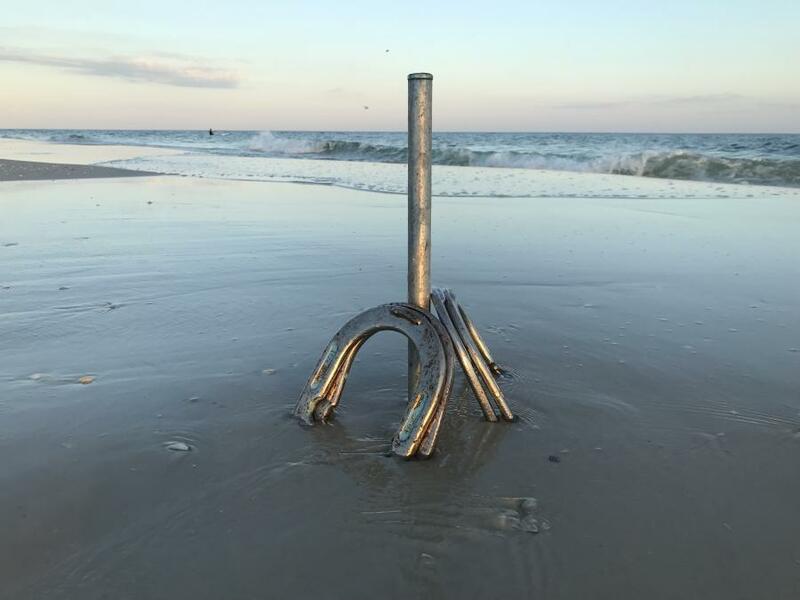 This is a project anyone can build and either use at the beach or their backyard. The pieces used for this project are below. Thanks for visiting and keep DIYing!